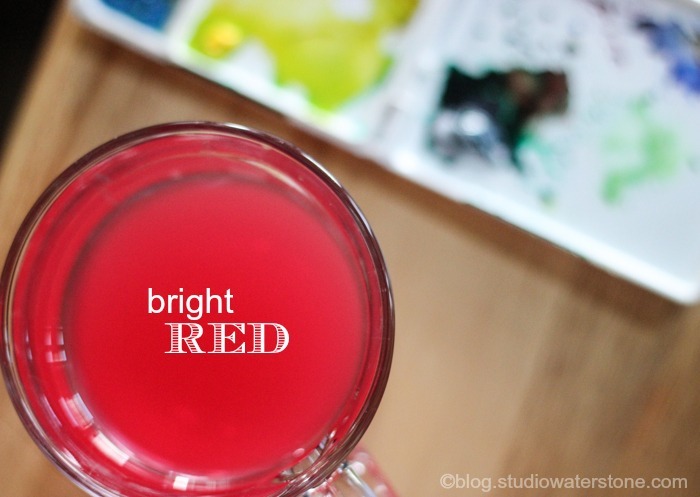 As I worked on my new logo last week, I came across this delicious shade of bright red. A great accent for fall, don't you think? I'll take one of each, thank you very much. Have a beautiful, inspired Monday. Very pretty shade! I love red and love your logo! Fabulous!!! 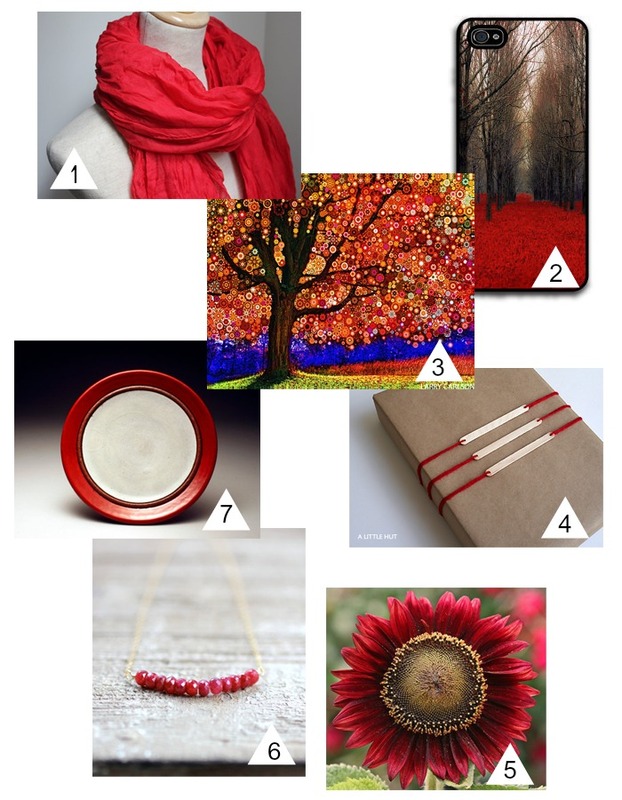 ♦ I'm into bright red today too! Screams fall! Love your color finds! Thank you.